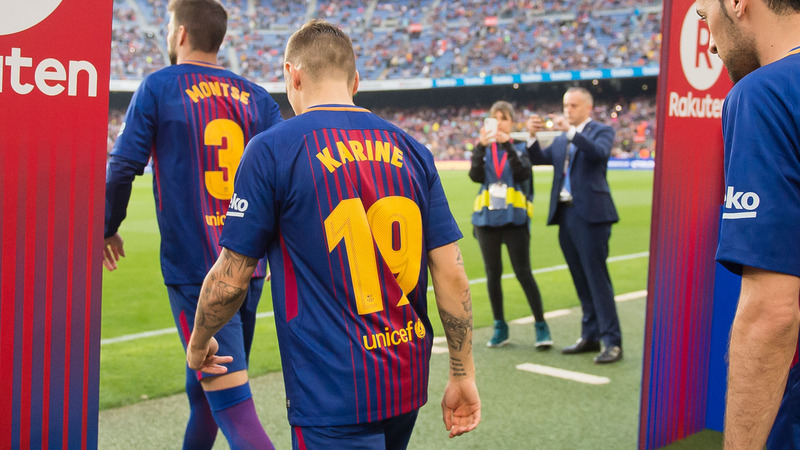 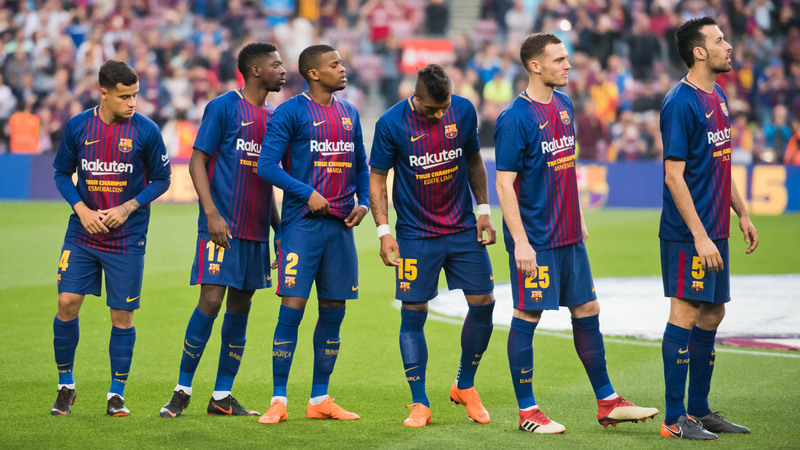 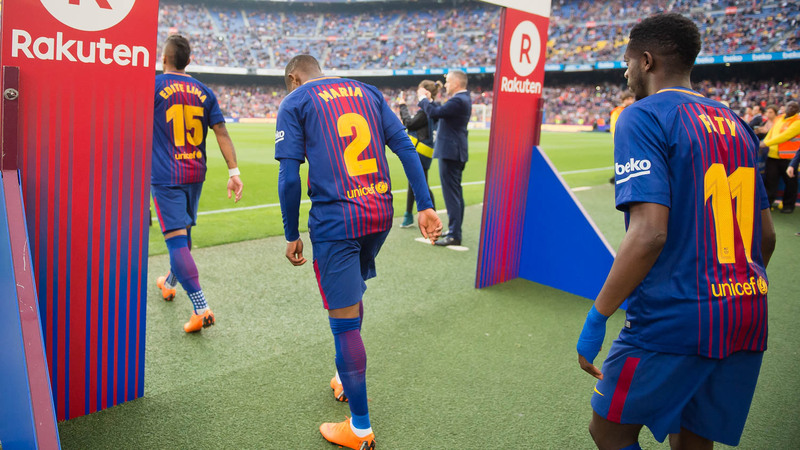 No, these lookalikes with unfamiliar names were not some new and unknown signings, but rather, in a collaboration between FC Barcelona and Rakuten to pay tribute to mothers around the world, the team’s entire roster wore the names of their mums on the front and back of their uniforms. 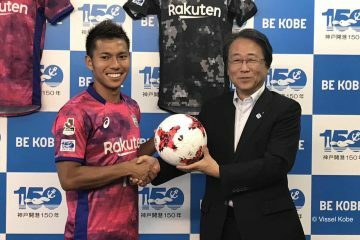 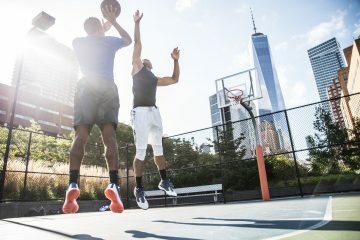 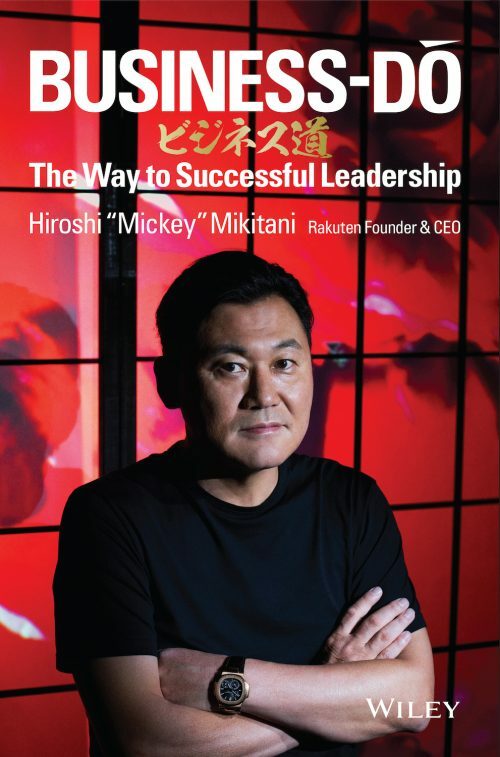 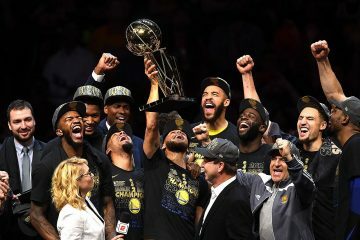 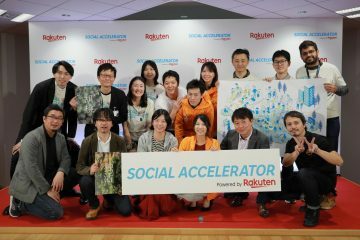 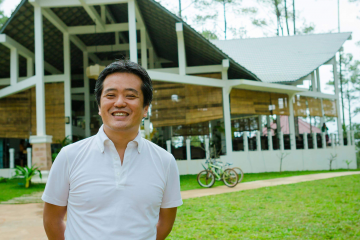 Additionally, under the Rakuten logo were the words “TRUE CHAMPIONS,” a tribute to the champion role mothers play in raising, guiding and inspiring the next generation. 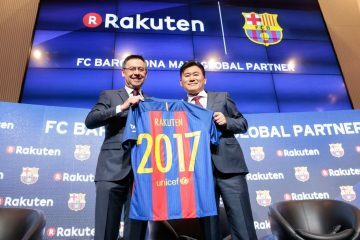 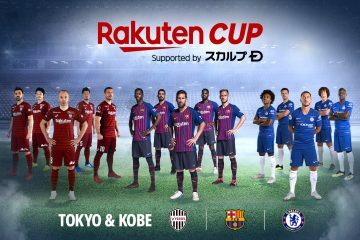 To further celebrate this moment, FC Barcelona and Rakuten included special in-stadium messaging and a designated photo corner at Camp Nou’s Rakuten Booth, where fans could take a photo holding a placard with a personalized message. 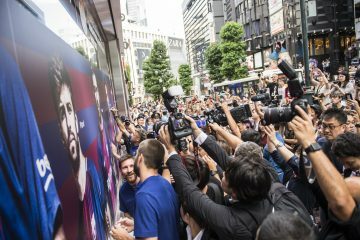 Photos were then printed on the spot and put inside a Barca-branded picture frame to take home to mom. 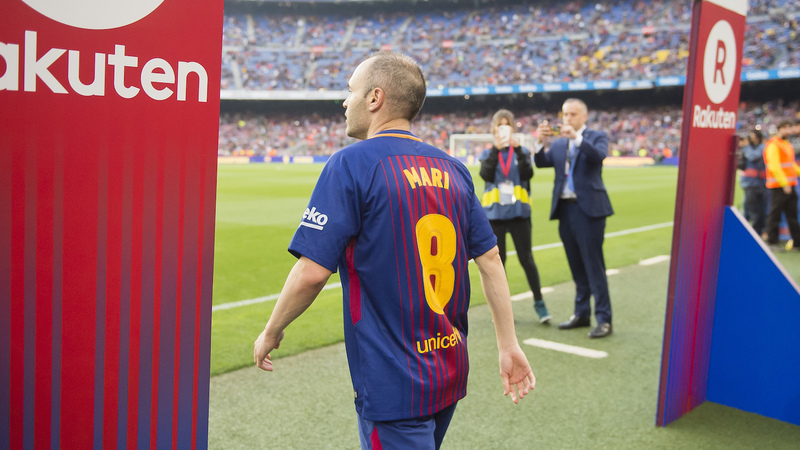 Fans were also encouraged to share stories about their #TRUECHAMPIONS on social media. 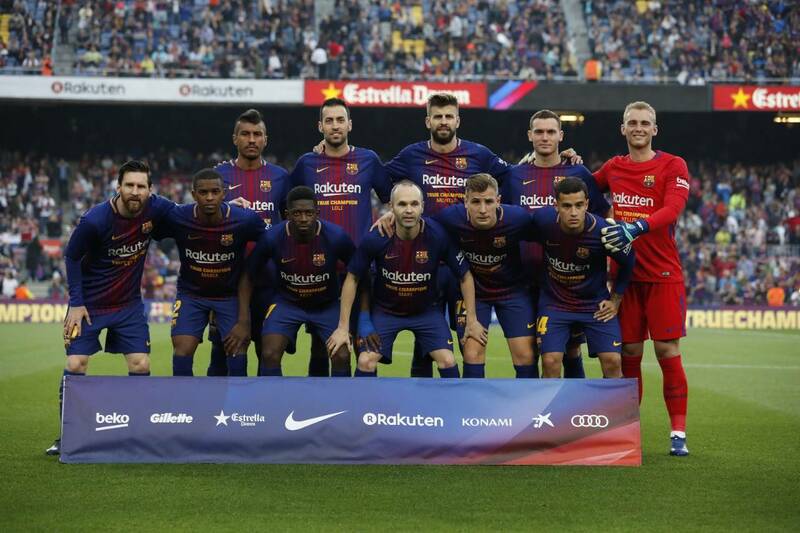 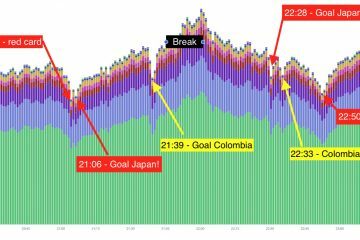 As for the actual match – Barca played with all the usual fire and flair that they can no doubt thank their moms for. 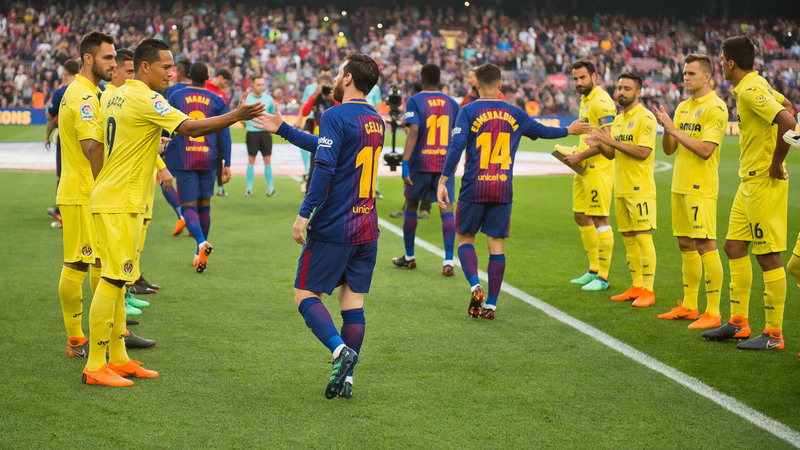 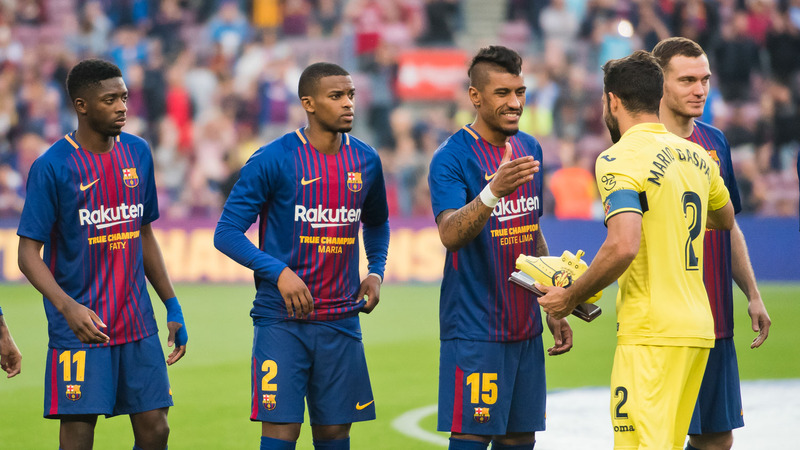 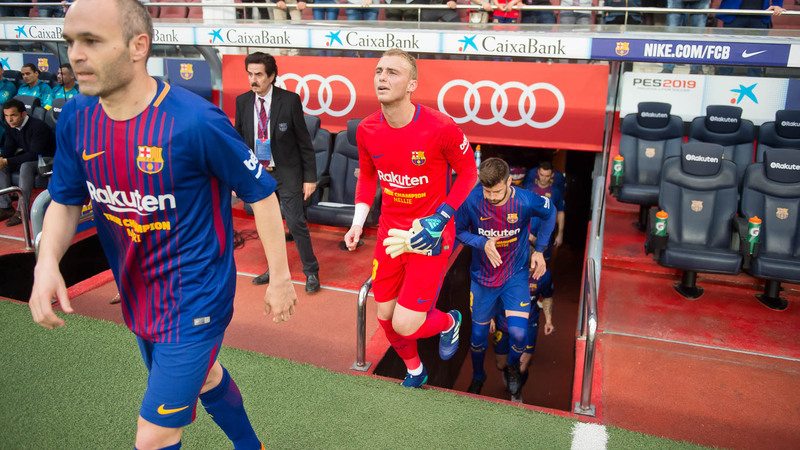 The newly minted La Liga champs awed the crowd with a 5 – 1 victory over visiting Villareal. 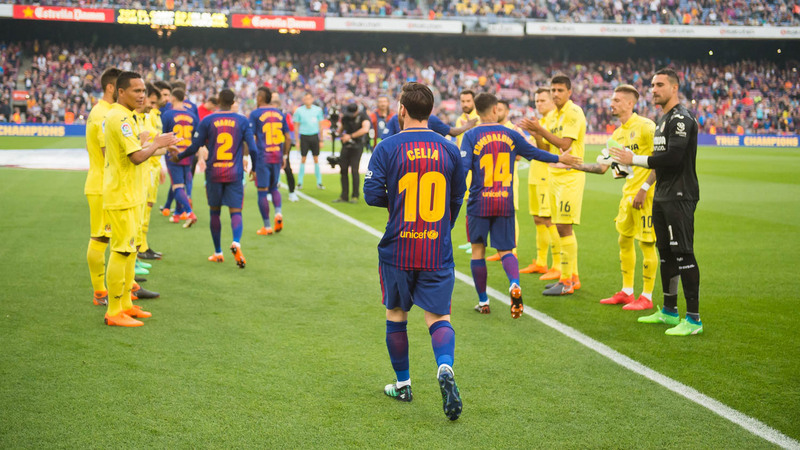 With only two games remaining, the win helped them move one step closer to completing a historic unbeaten season in La Liga. 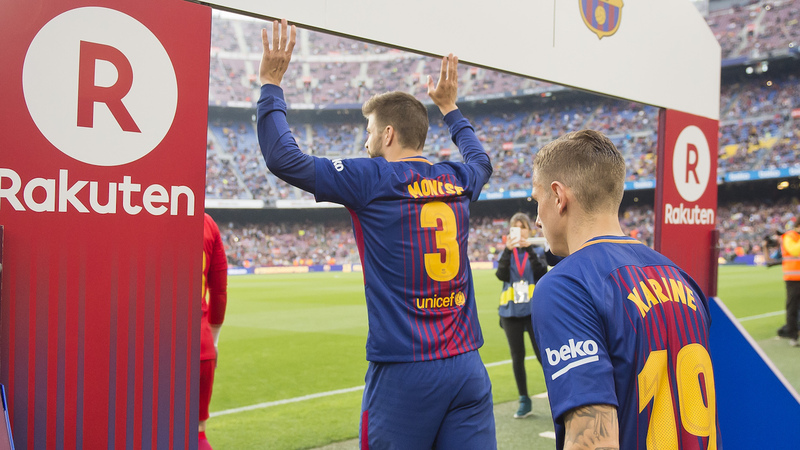 Check out the gallery above for some photo highlights from the game. 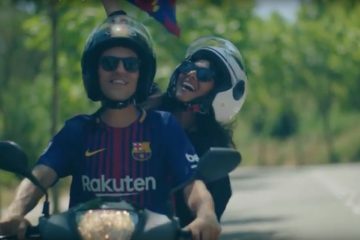 On behalf of both FC Barcelona and Rakuten, we wish all the True Champions out there a very happy Mother’s Day!